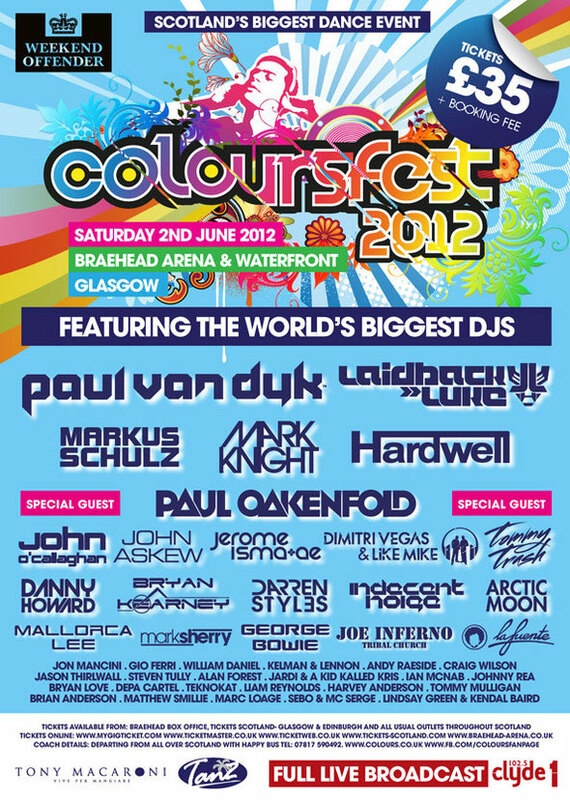 Massive week in Glasgow, Scotland as Coloursfest 2012 takes place this Saturday, 2nd June, at Braehead Arena & Waterfront. The event is Scotland’s longest running dance event and has been held on the first Saturday in June every year since its launch in 2002. Coloursfest brings together 10,000 clubbers and some of clubland’s hottest brands, with a few superstar DJs thrown in too. 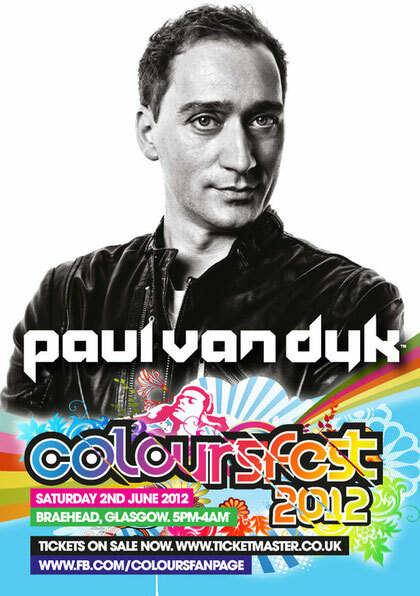 Paul van Dyk will headline Coloursfest 2012 alongside Laidback Luke and Markus Schulz. Paul’s new album, 'Evolution', was released in March 2012 to rave reviews and this will be his first Coloursfest appearance in four years. 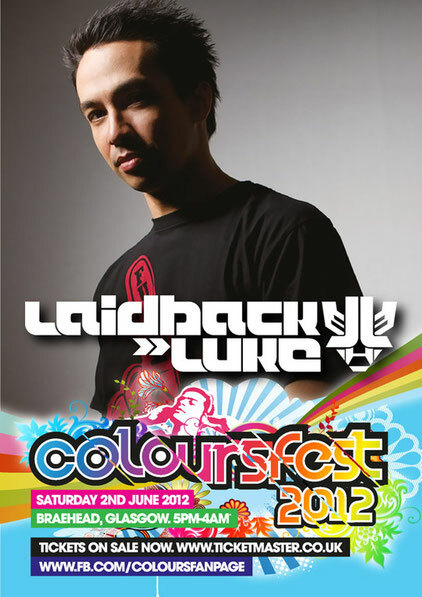 After selling out The Arches in Glasgow in 2011, Dutch dynamo Laidback Luke returns with his blockbuster beats and fusion house styles, as does Markus Schulz, who returns to Scotland for his first show since 2010. Over the last 10 years Markus has fused the individual musical identities of progressive house and trance into his own inimitable hybrid sound. Paul Oakenfold will also appear as a very special guest as he makes his Coloursfest debut, a legendary DJ/producer who’s bang on just now with his new productions. When considering keeping up with some tidy residential, a large number of the homeowners need pre-occupied work schedules who do not allow it to tidy his or her's family homes theirselves. Subsequently, it's been required get residential vacuuming organisations to stay your dwelling researching her preferred continuously. Turbonuoma is known for the autonuoma (car park) that offers elite services and great pricing all round the year. We take care of the security of the cars and you will not find yourself in a confusing state. Just reach us at https://www.turbonuoma.lt/ and make the most of it.